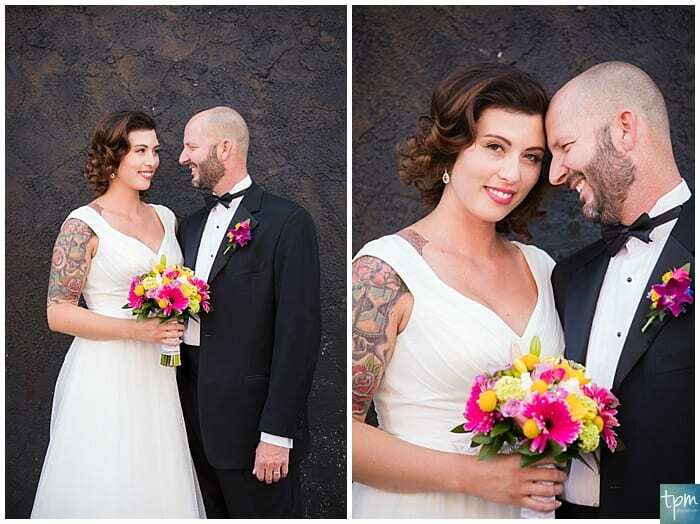 We are so excited to feature this amazing couple on the blog today! 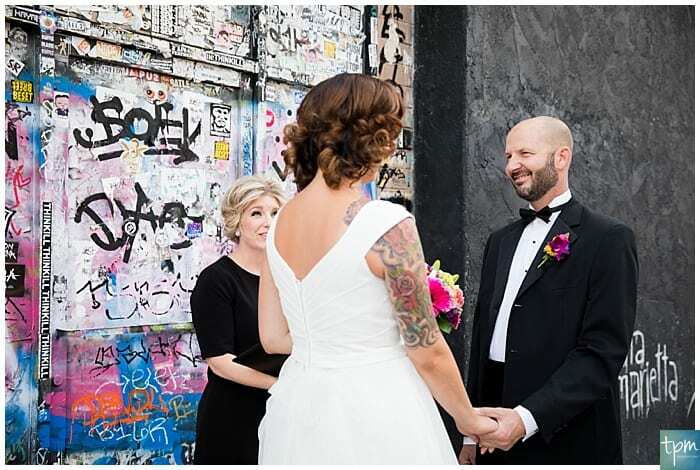 We collaborated with our sister company, Cactus Collective Weddings, to put together this epic downtown elopement. 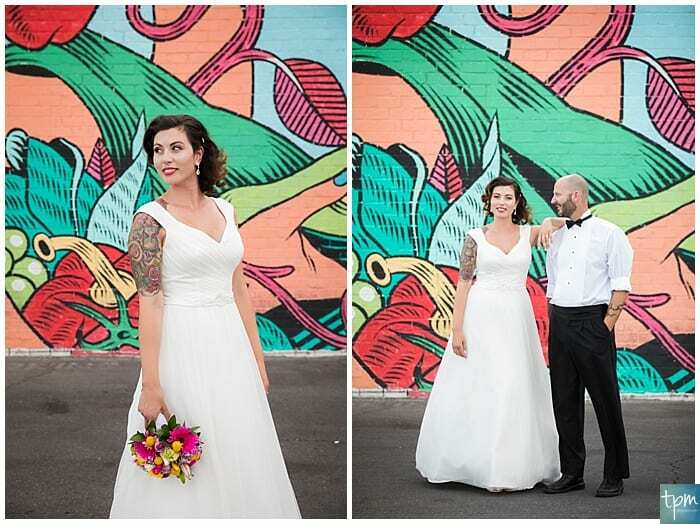 It’s rare that we get the privilege to photograph an intimate wedding of a local couple and we got the opportunity with this special couple, Rachel and Scott! 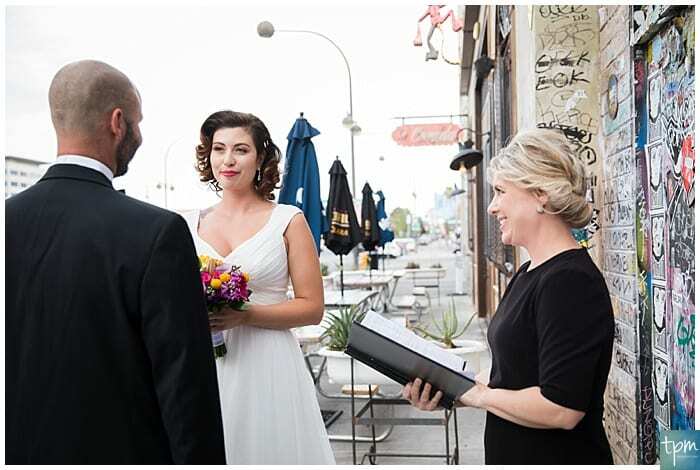 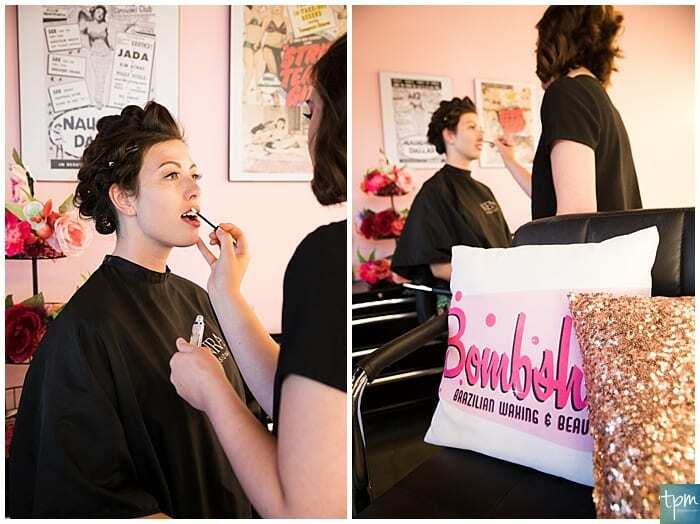 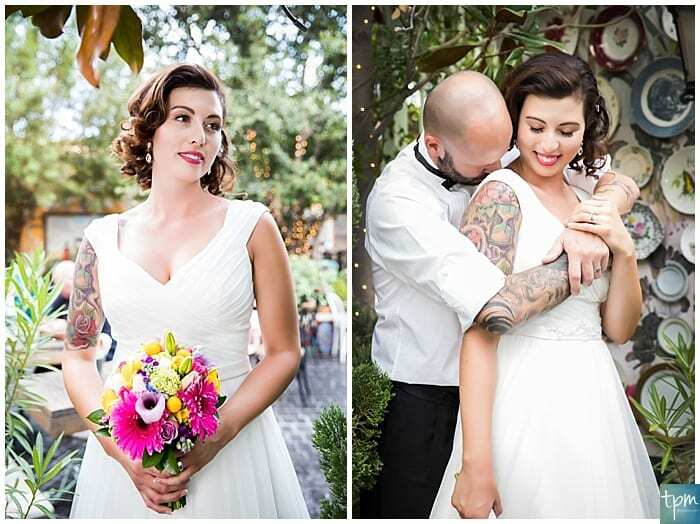 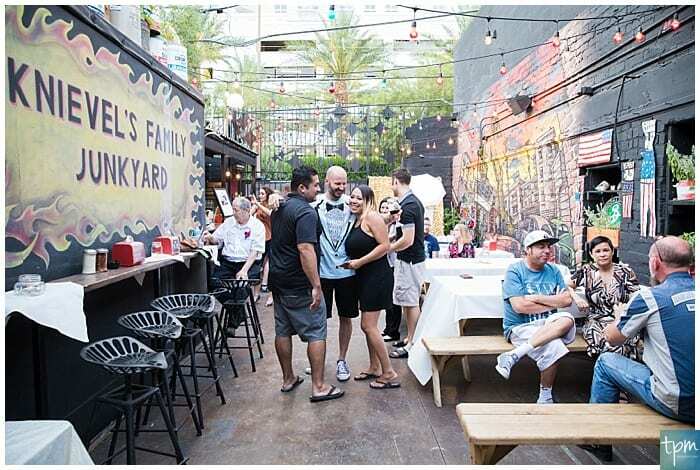 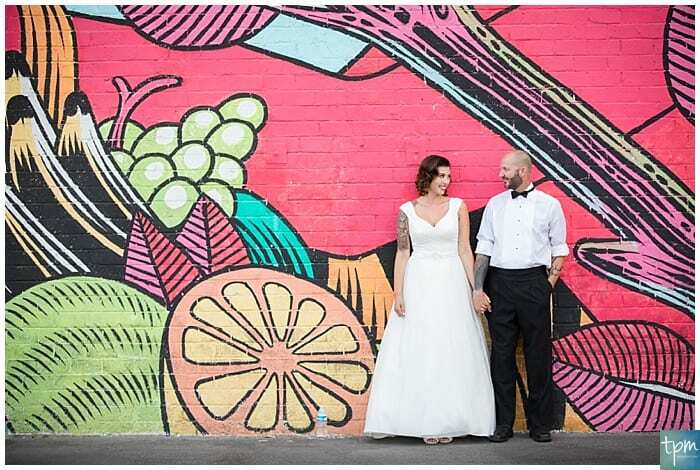 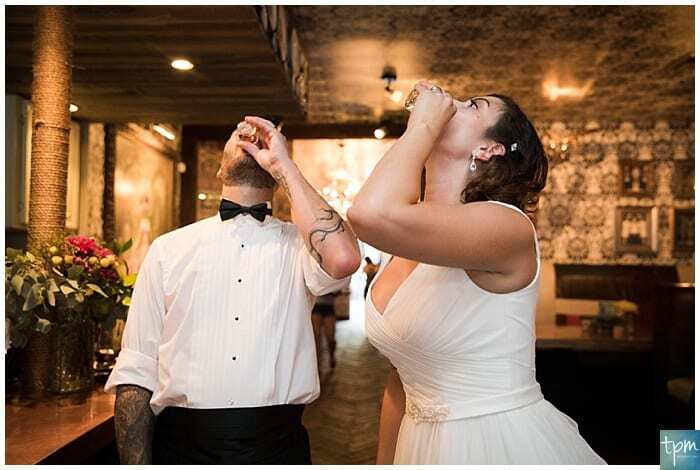 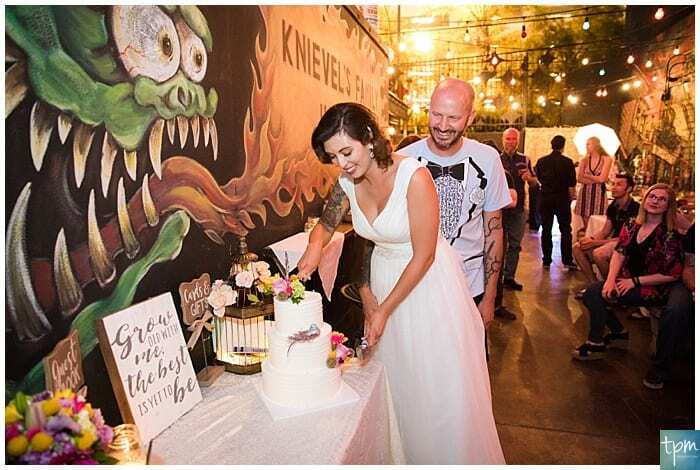 What started out as “we are going to get married at The Justice of the Peace” turned into, with a little inspiration from us, an intimate wedding in downtown Vegas that fit this couple’s style and vibe. 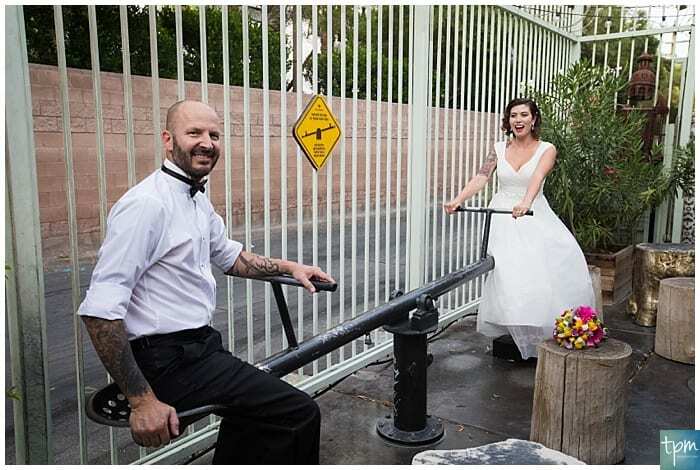 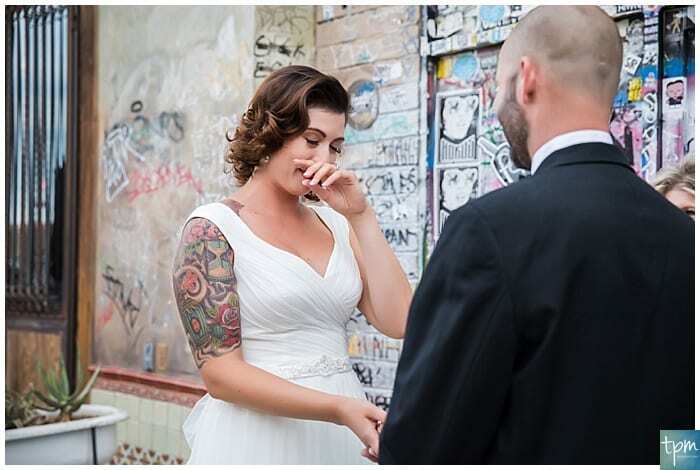 Plus, these two love downtown and even met at the Container Park, where Rachel was bartending at the time. 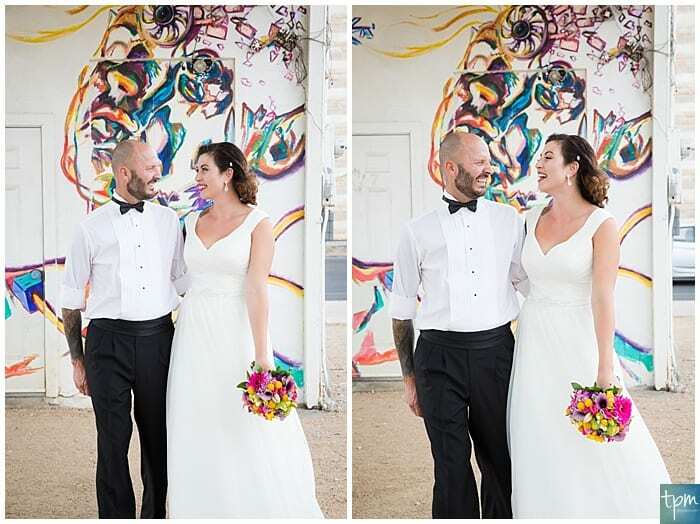 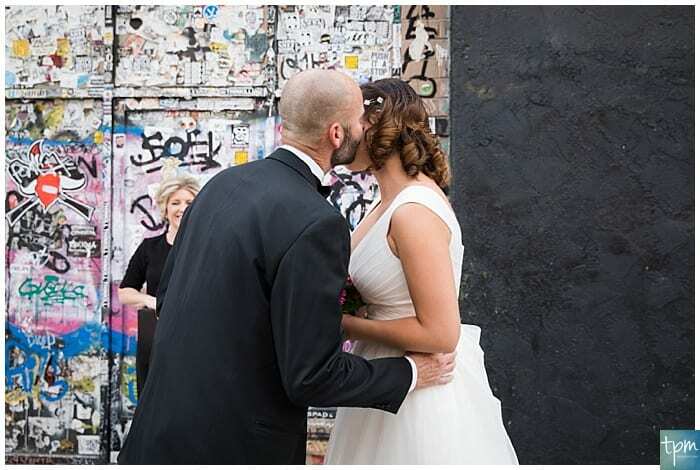 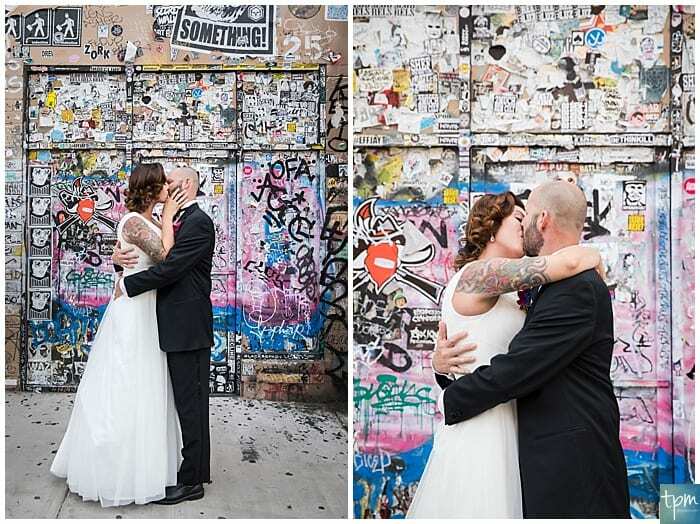 So, they picked their favorite wall, we brought our team and we make some beautiful, fun and raw images that these two will be able to cherish for a lifetime!